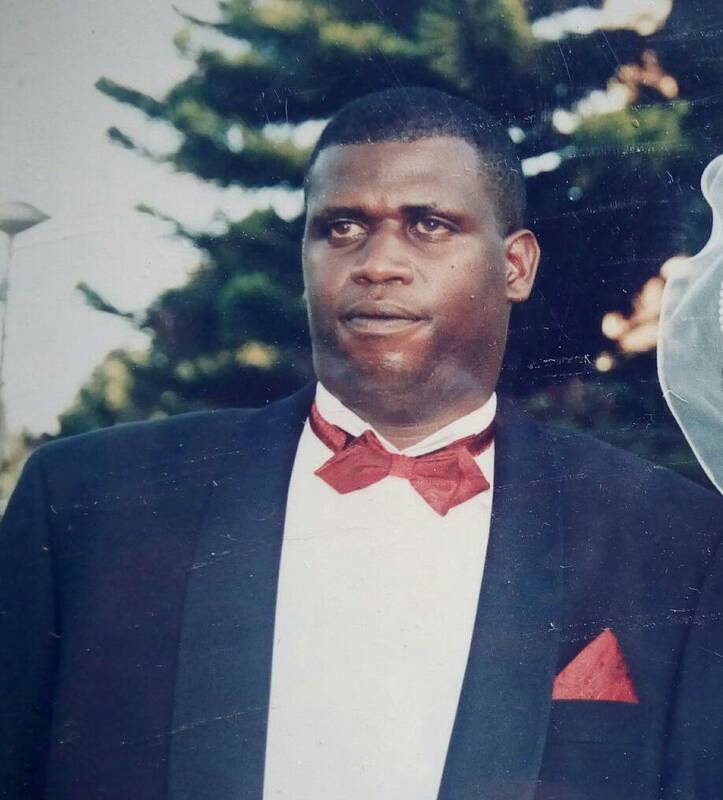 Major (Rtd) Rambo Butera, a former Rwanda Patriotic Army (RPA) and Rwanda Defence Force officer was laid to rest today at Kanombe Military cemetery. Aged 56, Maj.(Rtd) breathed his last on Friday after a long illness. Rambo as was his famous name during the bush war, is praised by his comrades as one of the brave and fearless fighters. To many of his comrades, Major (Rtd) Rambo was a gallant and exceptional army officer. At some point, he even lost the left arm on the battle front, but remained firm to fight the enemy using one arm. He retired from the army shortly after the liberation war. On the day of his burial, several comrades took to social media to share some of the memories of late Rambo. “Those who did not know Rambo will never know him. He was a real commando…both on the target and fighting without a gun, firing a well-guarded RPG. On the day the enemy short his arm, his comrades had lost the steam. Some had run short of ammunition, while others had been severely injured. Despite losing his arm, Rambo grabbed a machine gun with a bleeding left shoulder and covered his comrades to withdraw from the enemy positions unharmed. They managed to rescue their injured comrades as Rambo provided them ‘firing cover’. At this moment, none of them was held hostage. When Rambo recovered, he rejected to be seen as a casualty, insisting that he would fight until Kigali is captured. At this moment, we all agreed Rambo was the ‘real Rambo’. In fact, his stature befitted that of Sylvester Stallone (American actor and filmmaker). This incident happened in December 1990, but Maj.(Rtd) Butera continued with his commanding duty without losing any skill. Rambo….you were the real Rambo. We will never forget you. In other testimonies, Maj.(Rtd) Rambo was praised as a man who was hard working. For instance, they say, during the land redistribution exercise in 2008 in Eastern Province, land owners were compelled to share their land with the neighbours, and remain with only 25 hectares. But when authorities in charge of redistribution arrived at Rambo’s farm, it was obvious to them that, given the outstanding farming activities, he rather needed more. So, he was given double the land he had earlier. Maj.(Rtd) is survived with a wife and five Children; 4 boys and one girl. Rest in power Dear Rtd Mjr Rambo, lost track, was not aware that you were sick. Last time we met, he was driving a nice German limousine.. 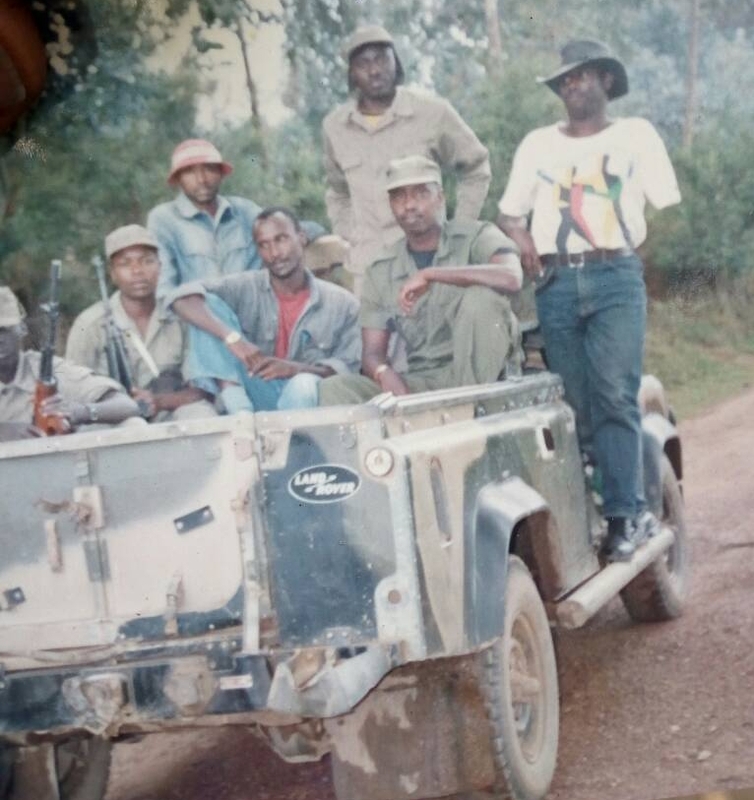 These were the days, these are memories… Keep them busy up there.. Kadogo..
General never die, they retire! RIP our brave soldier. I knew you since 2006. I agree with your colleagues that you were a hardworking giant.